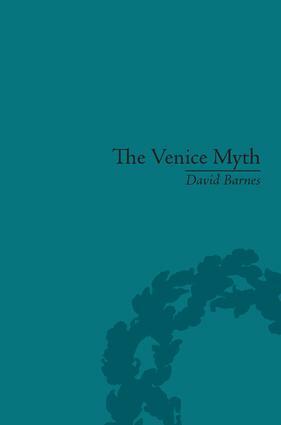 Venice holds a unique place in literary and cultural history. Barnes looks at the themes of war, occupation, resistance and fascism to see how the political background has affected the literary works that have come out of this great city. He focuses on key British and American writers, including Byron, Ruskin, Pound and Eliot.